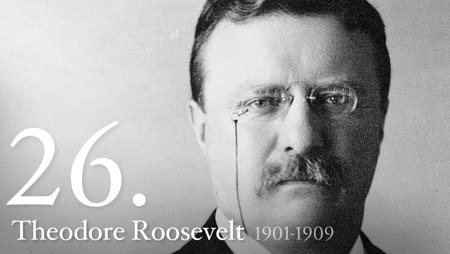 President Teddy Roosevelt knew a thing or two about pushing his limits. A staunch advocate of the “strenuous life”, the 26th Commander-in-Chief nabbed outlaws in the Dakota Territory, led cavalry charges during the Spanish-American War, hunted big game in Africa, and even co-led an expedition up the “River of Doubt” in the Brazilian Amazon Basin. So what are you doing to test yourself? What are you going to do TODAY that will force you out of your comfort zone? If those questions caught you off-guard, you need a challenge. Competition stokes those smoldering primitive fires. You need it. The body craves it. Especially during the dark days of winter, when the training routines become monotonous, and the smoke-filled days of summer seem forever in the distance, doing an event can boost your spirits. It gives you a near-term goal to shoot for. 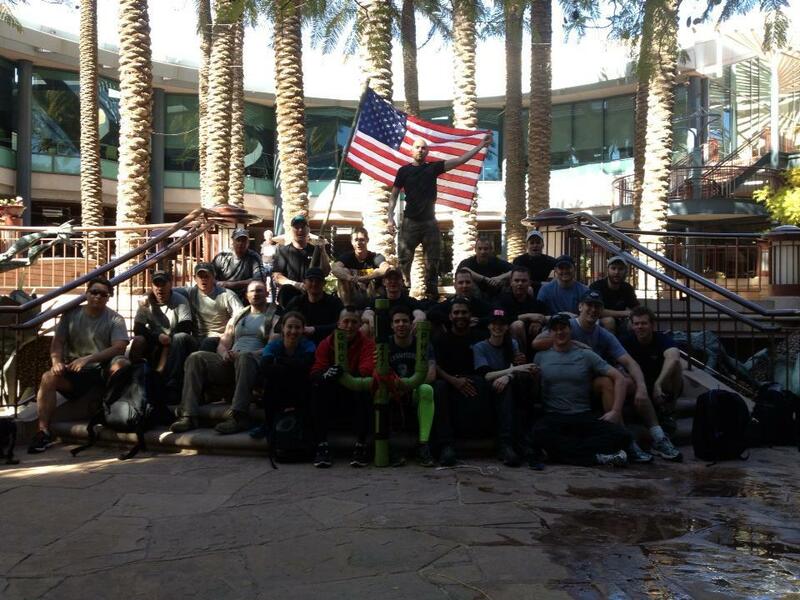 If you’re going to do an event, our #1 recommendation is to do a GORUCK Challenge. Founded by a group of former Special Forces soldiers, GORUCK seeks to bring the physical intensity and team building components of the military’s legendarily brutal selection process to American masochists. The GORUCK Challenge is 12+ hours,and participants ruck 20+ miles with a brick-filled backpack through a major city. And there’s a few push-ups too. When the rucking’s over, it’s tradition to grab a post-event beer and laugh about the epic night that was. It’s a blast, but it’s a brutal event. Your body will hate you for a week after the event. You will be cut up and bruised. But you can take pride in knowing you did one of the harder events out there today. And that’s something that even the Bull Moose himself would respect. While we love GORUCK, another great idea is to signup for a 10K or half-marathon over the off-season. It’ll motivate you to keep training even when the fire season seems like a lifetime away. Active.com is a great resource for finding trail runs and road races in your area. Check out their widget below!